This reference book presents mathematical models of melting and solidification processes that are the key to the effective performance of latent heat thermal energy storage systems (LHTES), utilized in a wide range of heat transfer and industrial applications. This topic has spurred a growth in research into LHTES applications in energy conservation and utilization, space station power systems, and thermal protection of electronic equipment in hostile environments. Further, interest in mathematical modeling has increased with the speread of high powered computers used in most industrial and academic settings. 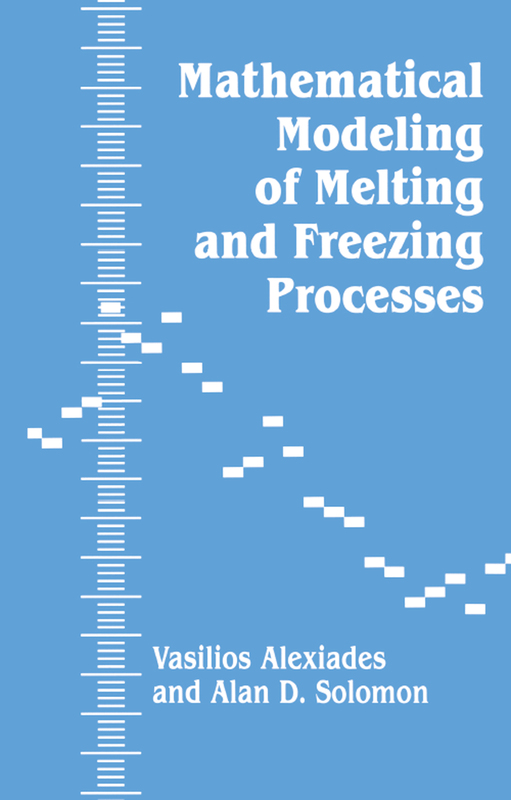 In two sections, the book first describes modeling of phase change processes and then describes applications for LHTES. It is aimed at graduate students, researchers, and practicing engineers in heat transfer, materials processing, multiphase systems, energy conservation, metallurgy, microelectronics, and cryosurgery.